All FAIRWAYS AT TROON NORTH homes currently listed for sale in Scottsdale as of 04/23/2019 are shown below. You can change the search criteria at any time by pressing the 'Change Search' button below. "Landmark property at Monument Golf Course, Fairways at Troon North. 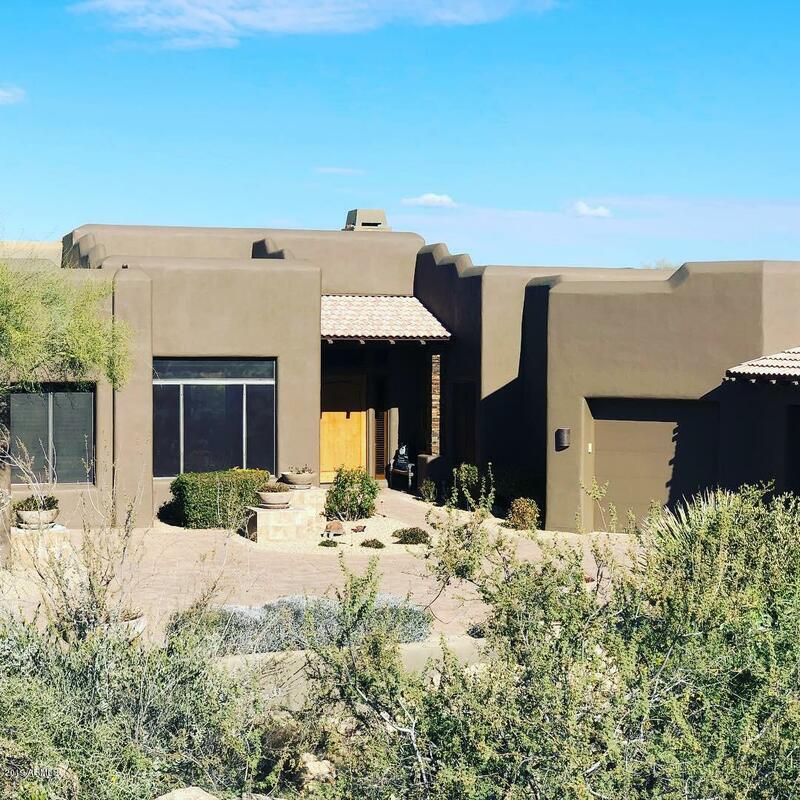 On the 6th hole, white-glove maintained 4 bedroom, 2 home offices, or, up to 5 bedroom, 4.5 bathroom, 4265 square foot Lablonde Home, nearly surrounded by 2 acres of annexed desert preserve, 1 of just a handful homes in all of Troon with a paved, private drive off the cul-de-sac, perfect for valet. Inside, a formal dining room, formal living room, chef's kitchen, deluxe wet bar & great room. Outdoor kitchen, heated pool & hot tu"